Available in a range of colour-ways these small stuffed birds nestle in spotted tissue paper inside a gift box, and are ideal presents. Includes P&P. 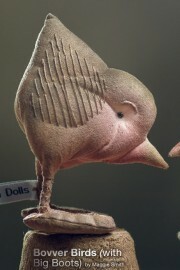 Since not everyone enjoys stitching but would love a bird of their own, I decided to produce some for sale. 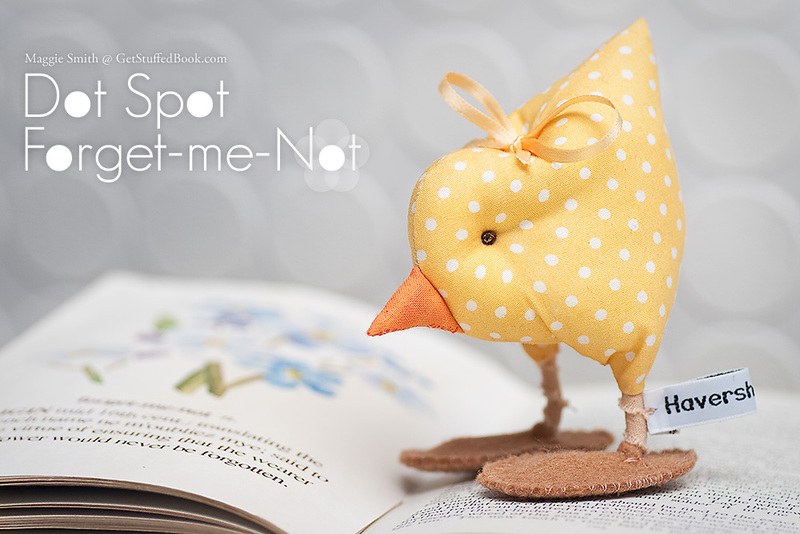 The Dot Spot bird is first in a range of delightfully chubby stuffed birds with cute feet which evolved from the painted fabric ‘Bovver Birds with attitude’ and big feet, created for the ‘Get Stuffed’ book. I wanted these to look bright, cheeky and cheerful and decided to use coloured fabrics with a small white spot in a range of colours which I think suits them. 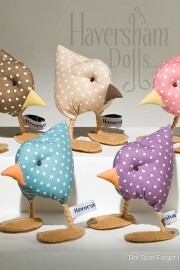 Each spotted fabric bird is hand made with embroidered eyes and felt feet, carefully stuffed and finished with a jaunty bow. Available in a range of colour-ways they are packed and presented nestling in spotted acid-free tissue paper inside a gift box. These birds make lovely presents. N.B. These are not toys and are not suitable for very small children. Fabric colours do vary slightly from roll-to-roll, and from computer screen to computer screen. Stock is ever-changing and as each bird is handmade slight delays may occur. If you are a re-seller or gallery representative, and are interested in stocking some of my work, please get in touch with your requirements.